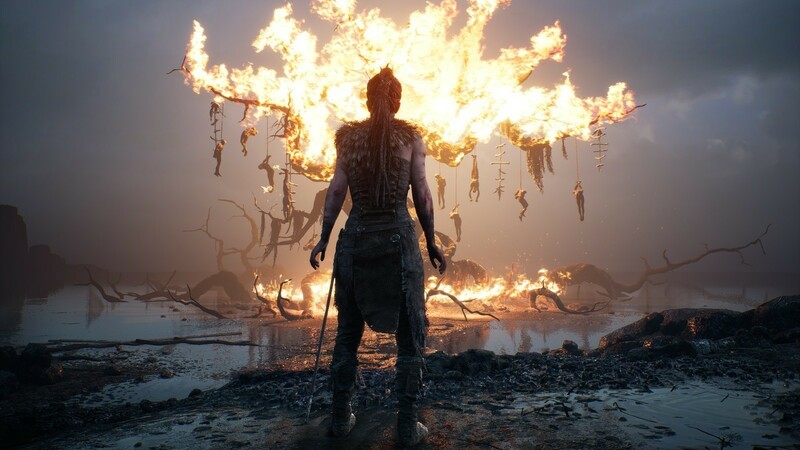 Hellblade Senua’s Sacrifice, the third person action game developed by Ninja Theory, has won big at this year’s British Academy Game Awards. The game originally released last year on PC and PlayStation 4 received 5 awards for Artistic Achievement, Audio Achievement, British Game, Game Beyond Entertainment. Melina Juergens, who voices Senua, won in the Performer category. Nintendo Switch exclusive Super Mario Odyssey also received two awards for Game Design and Family. Winning best game this year was What Remains of Edith Finch. Several other titles also received awards. Tim Schafer also received the Fellowship in recognition of his creative contribution to the video game industry.